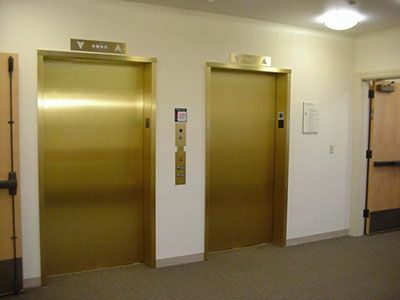 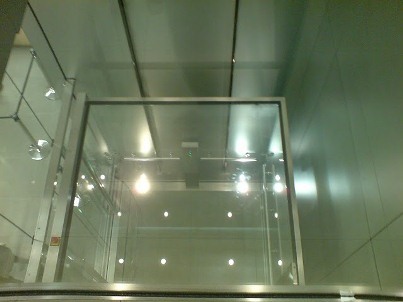 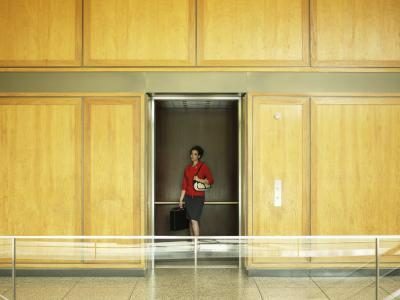 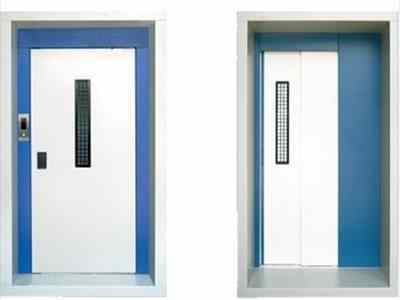 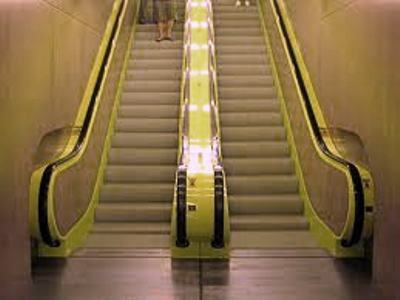 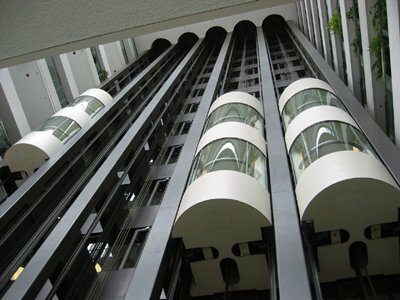 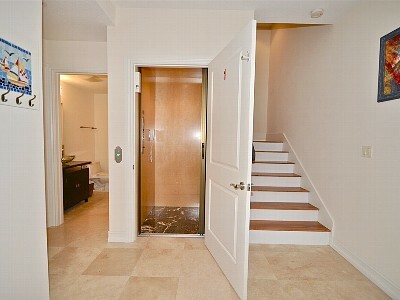 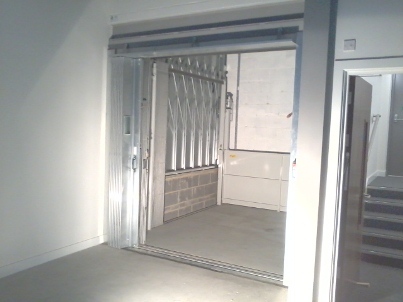 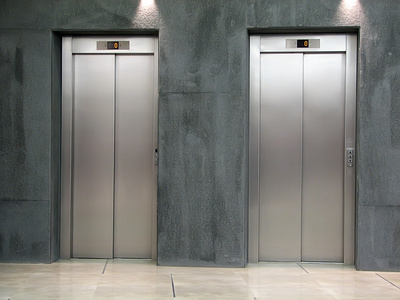 Passenger Elevator is a transport device used to move people or goods vertically from one floor to another..
Freight elevators are generally used for the transport of persons with hoists the load variation of a lift for..
At Aptech Elevator Interiors, we recognize that guests come first in the hospitality industry. 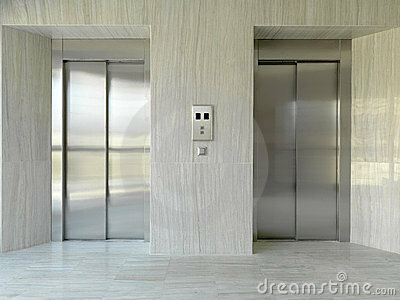 We also realize that..
Dumbwaiters are small Freight Elevators intended to carry objects rather than people. 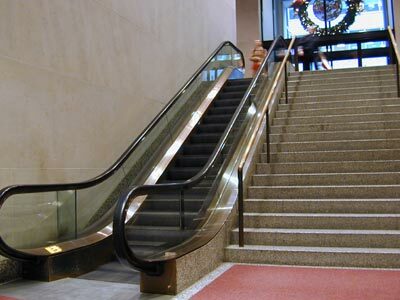 Dumbwaiters found.